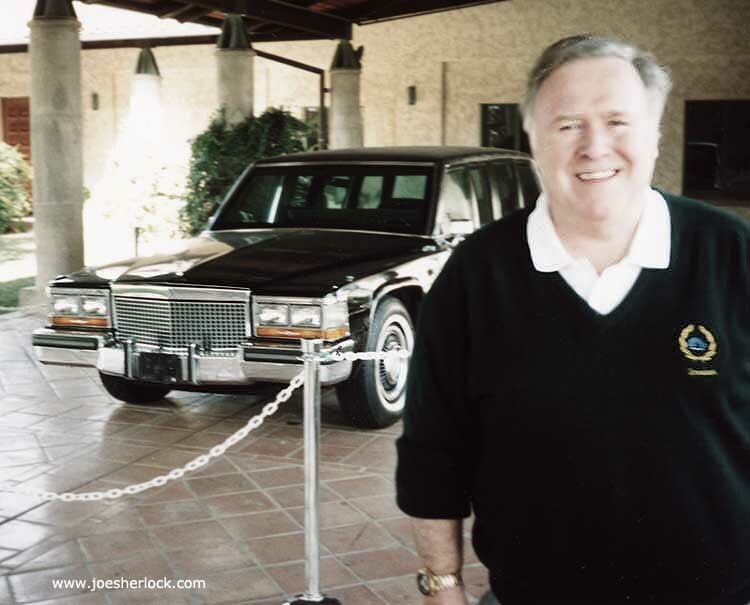 In January 2002, Joe and Ray, friends from high school and fellow car nuts (and train nuts), met up at LAX to begin an eight-day, all-car/all-rail extravaganza. 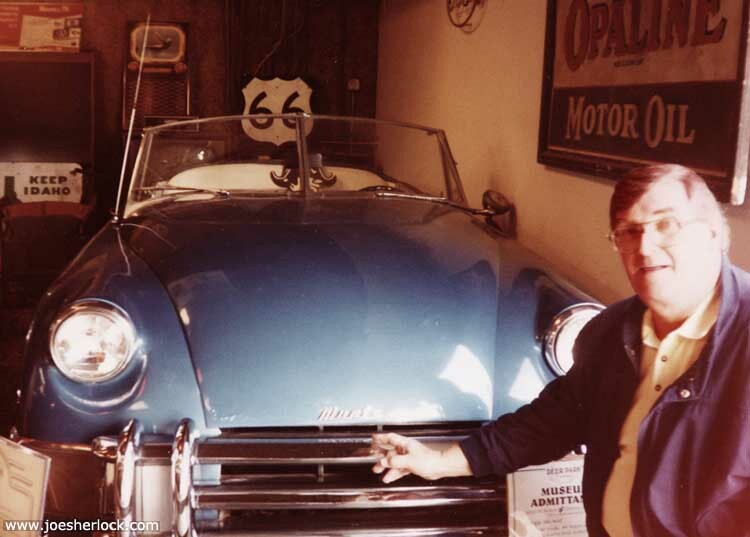 They traveled over 900 miles and visited every car, train, trolley and model train attraction in Southern California. 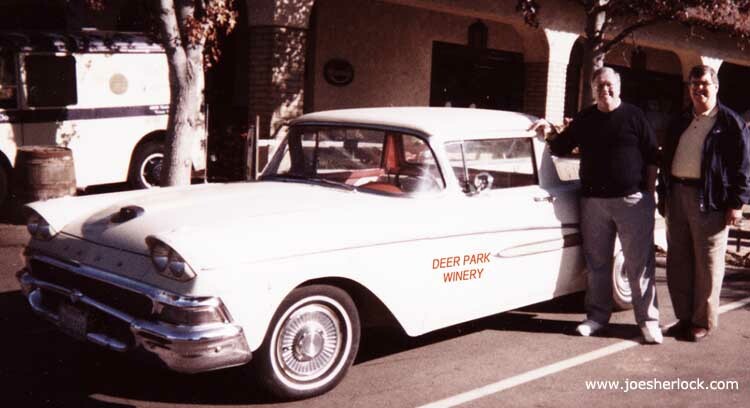 Joe & Ray with a 1958 Ford Ranchero at the Deer Park Winery and Car Museum in Escondido, CA. 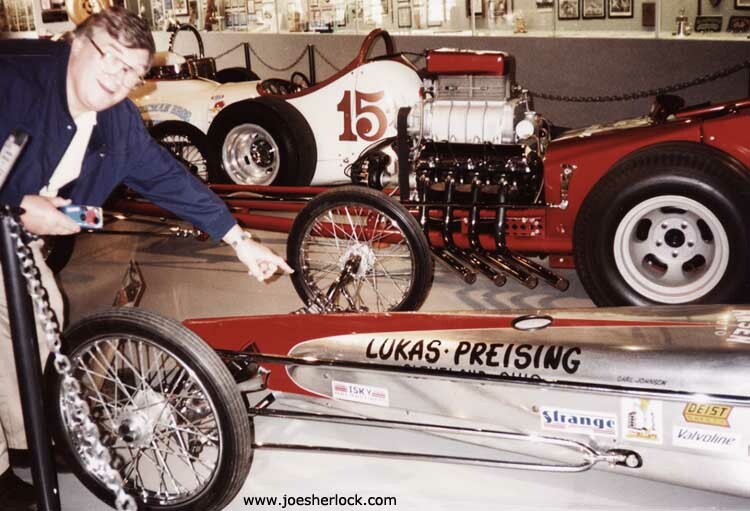 Ray points out lettering on the 'Lukas' dragster at the National Hot Rod Museum in Pomona. 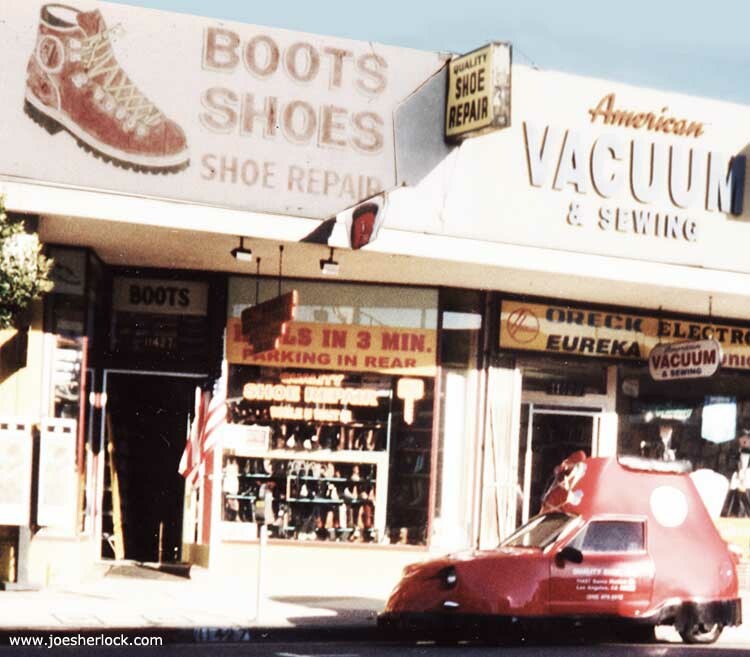 Awesome Shoe Car parked on Santa Monica Blvd. 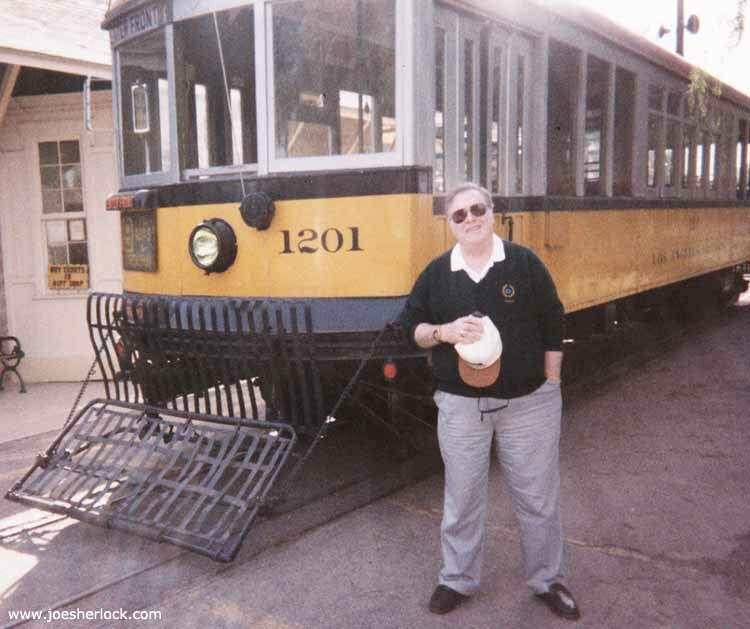 Joe - holding Miracle Hat - is about to board a trolley at the Orange Empire Railway Museum in Perris, CA. 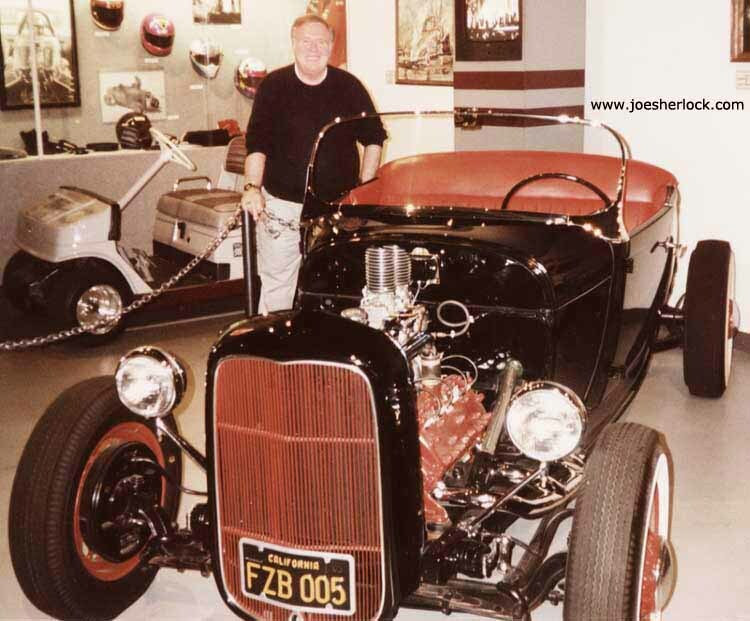 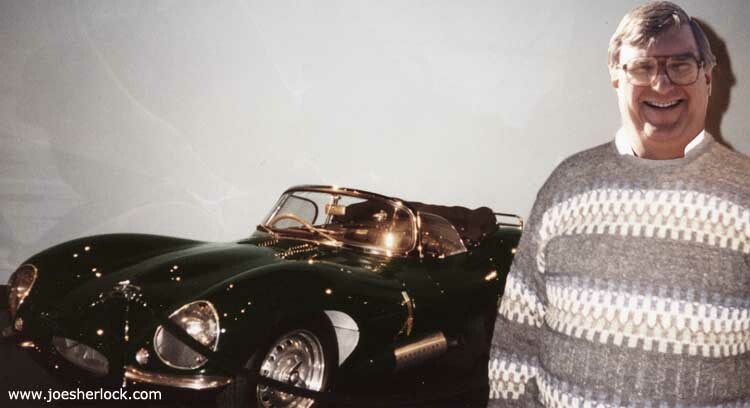 Joe and Ray also visited the spectacular Nethercutt Museum and Collection in Slymar, California. 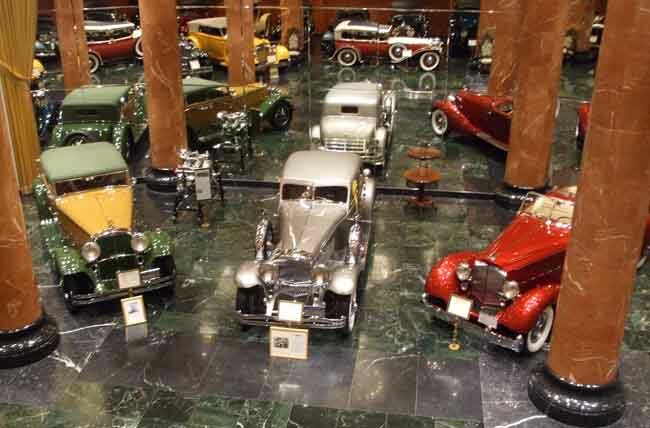 Several pages of photos from a 2010 visit to the Nethercutt Museum begin here. 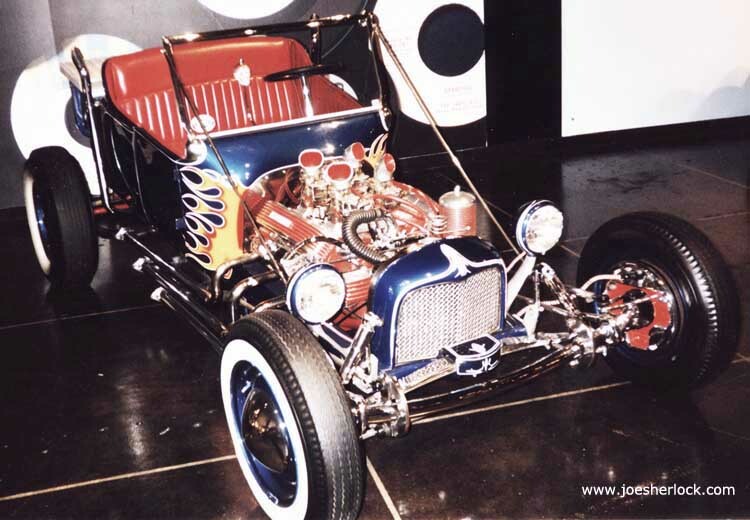 Car photos from a 2010 visit to the Petersen Auto Museum are posted here.